Rescue your purchases from an old Epic account. 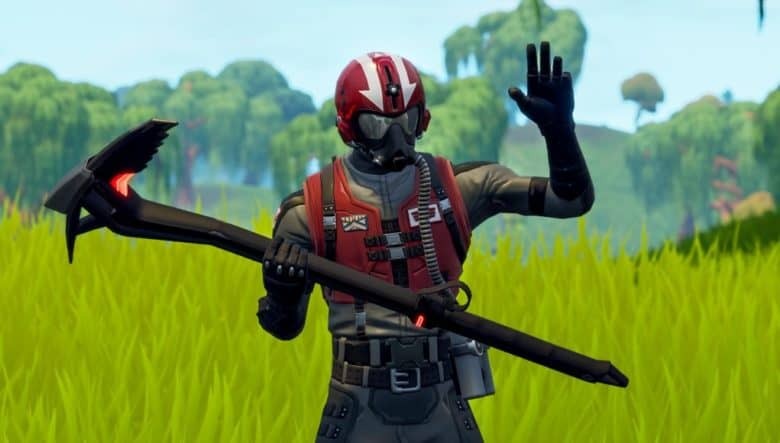 Epic Games is giving Fortnite players a new tool that will allow them to merge multiple accounts. 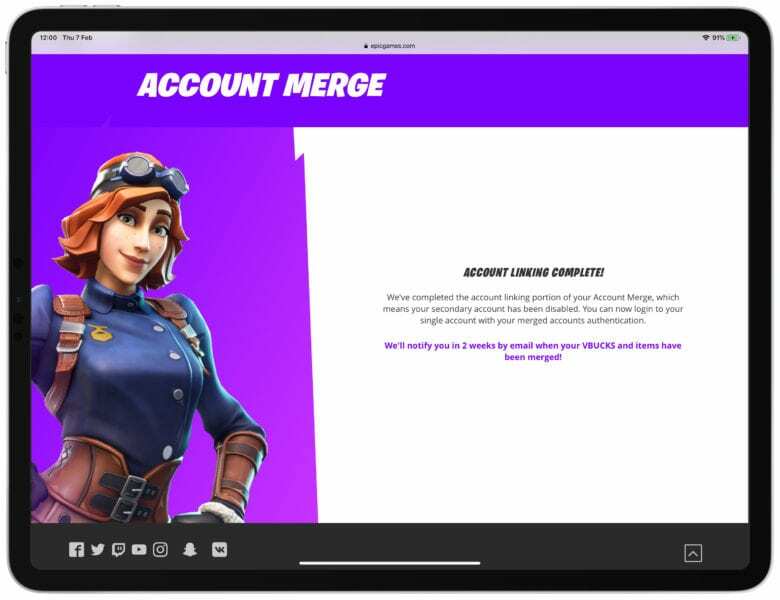 The merge will combine all item purchases, V-Bucks, game stats, and Save the World campaign access. It’s perfect for those who were forced to set up a second Epic account to play Fortnite on the Nintendo Switch, or because they were locked out of their original. Yes, you'll need a Samsung to play Fortnite for Android. 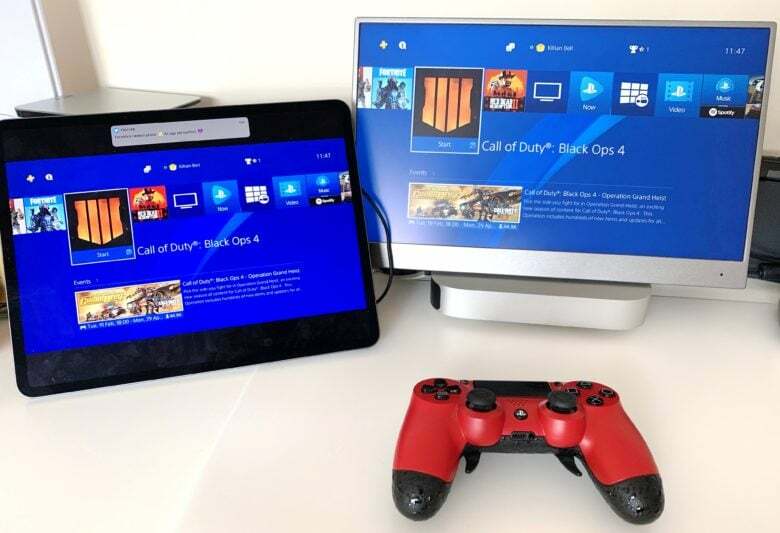 You might soon be able to team up with friends on PlayStation 4 when playing Fortnite on rival consoles. Sony has finally said that it is exploring the possibilities of a cross-play “solution” that it hopes will make everyone happy. Microsoft and Nintendo are already allowing gamers to play together, regardless of the device they’re using. You'll be able to team with friends on console! 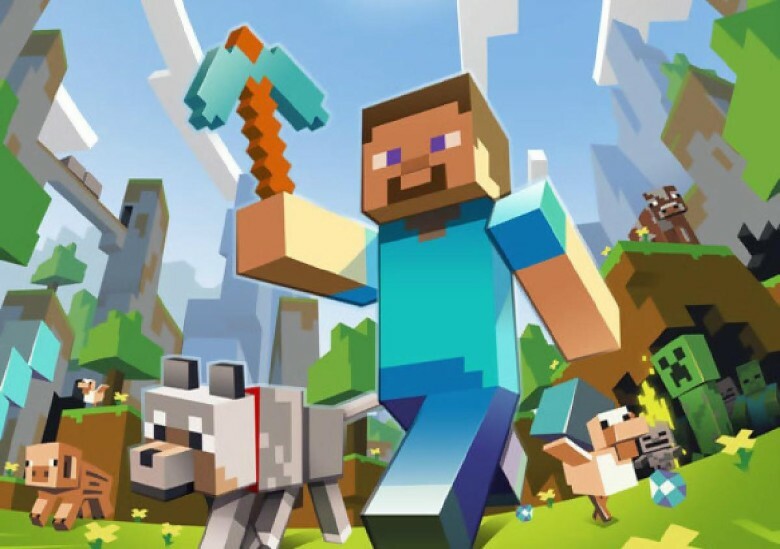 Minecraft: Pocket Edition is getting support for cross-platform multiplayer, giving iOS users the ability to team up with friends on other devices — including consoles. The latest systems from Nintendo and Microsoft will be compatible, alongside computers running Windows 10, but Sony is yet to pledge support for its own hardware. Safari will be kinder to MacBook Pro battery life. A Safari Technology Preview rolled out this week brings changes that make battery life even better on the MacBook Pro. 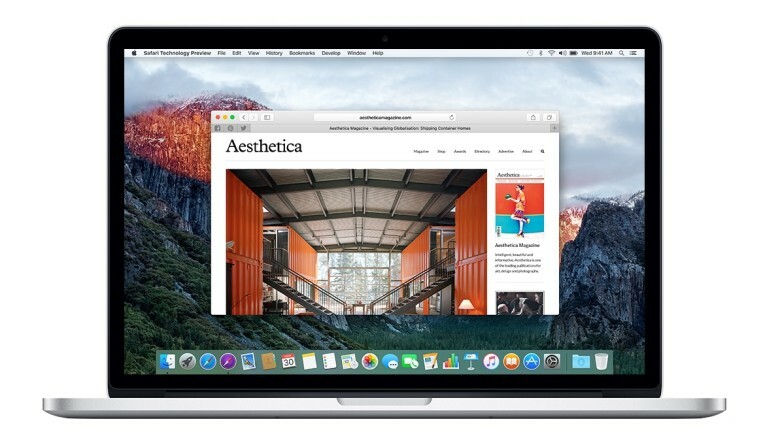 Release 23 of Apple’s web browser is better at switching between GPUs for WebGL content, which means your MacBook’s dedicated graphics chip carries out less work. The Xbox One Gears of War Bundle is $100 off. We love the internet. So much. It is so unrelentingly kind, and this week is no exception. 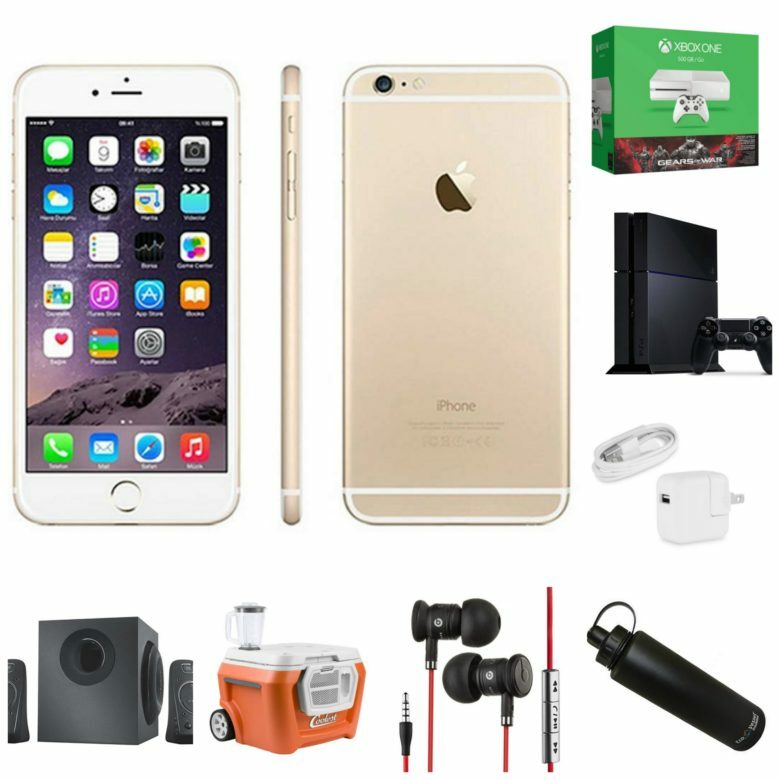 PlayStation 4 is experiencing its first discounts since Playstation VR released, iPhone 6 prices continue to drop as iPhone 7 catches on, the Beats by Dre flagship earbuds are $240 off, and that awesome DJI Phantom 4 deal is still cooking. 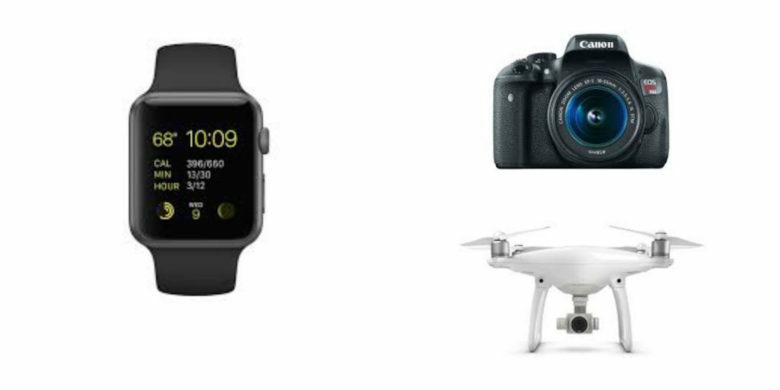 Deals on Apple Watch Sport, the DJI Phantom 4 drone, and a Canon camera highlight this week’s best of the internet. The internet is going bananas with deals this week, with huge savings on Apple Watch Sport, one of Samsung’s flagship 4K HD TVs, and much more. We’ve scoured the web to find some of the best deals on things you might need, as well as some things you just might really want. 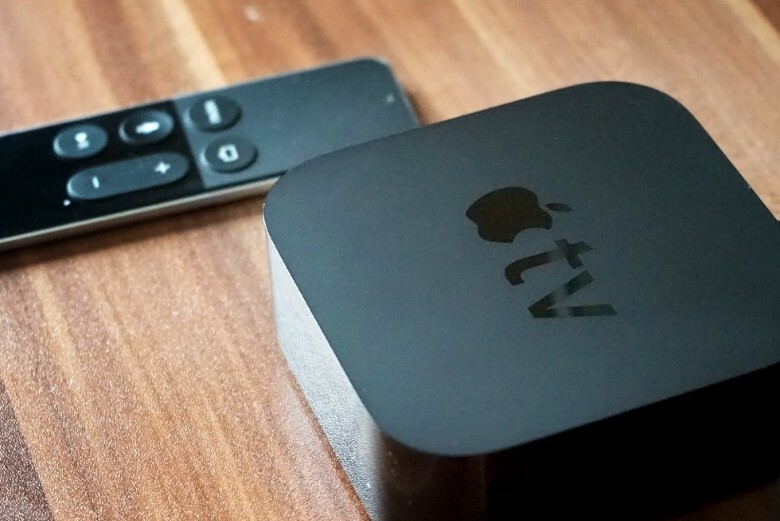 Apple TV games are no longer required to use Siri Remote. You won’t be forced to use Apple’s teeny tiny Siri Remote to play games on Apple TV much longer. 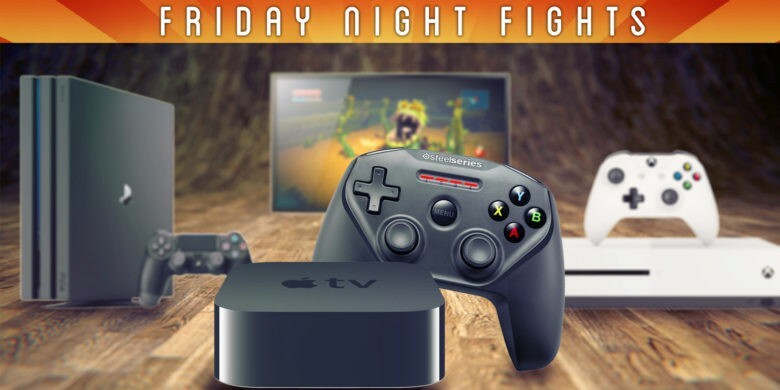 Apple is turning its little black box into a more serious gaming console with tvOS 10 by giving developers the ability to require a third-party controller for games.